Denise specialises in family law, equity (including estate administration and family provision, constructive and resulting trusts), and some criminal law. 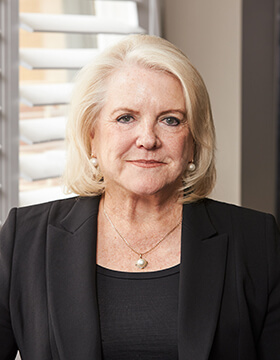 Denise has been heavily involved in legal education through the Law Society Mock Trial competitions and Sydney University Law School’s Mooting competitions. Denise completed her BA/LLB from Macquarie University in 1982.